The fire happened at an apartment in the 1100 block of Gettysburg Drive, just north of Empire Street. 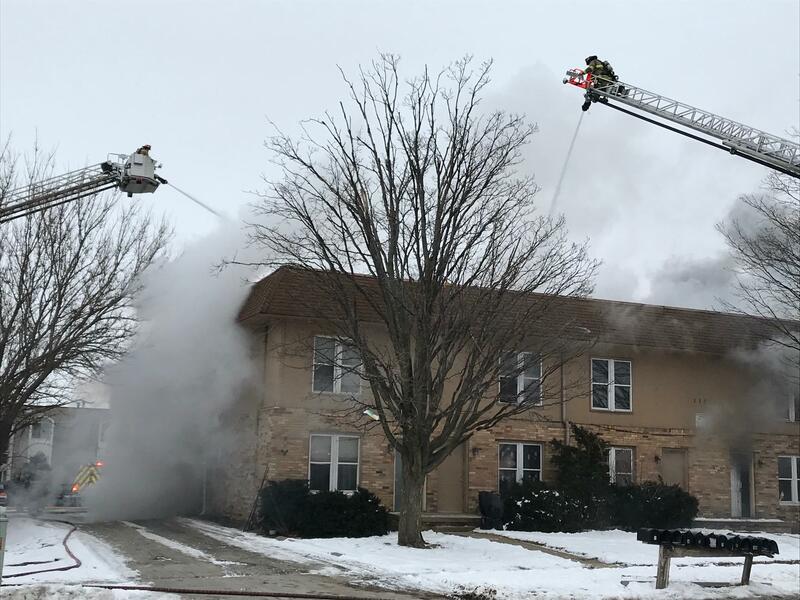 Crews remained at the scene into Saturday night after a fire badly damaged an apartment building and injured a firefighter on Bloomington's east side. 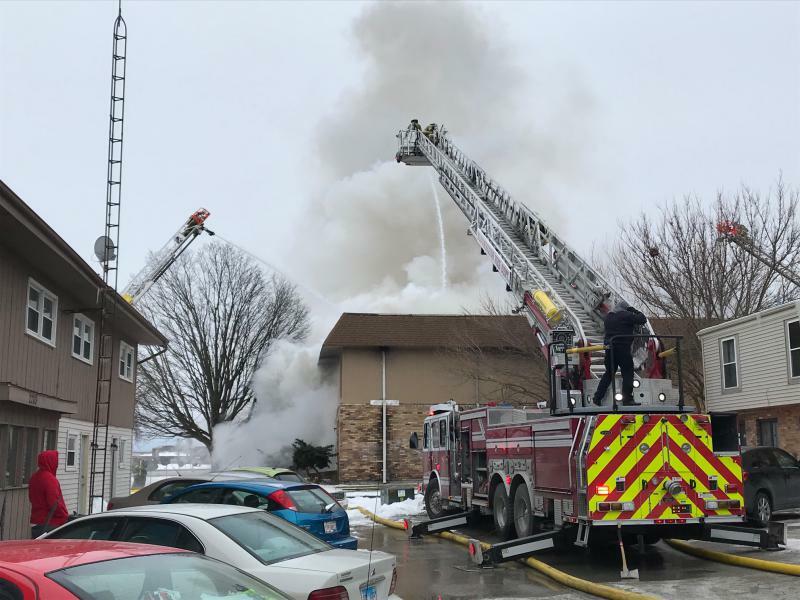 The fire was reported after 3 p.m. in the 1100 block of Gettysburg Drive, just north of Empire Street, on Bloomington's east side. By 6:45 p.m. crews were still working to get the fire under control, authorities said. The cause of the fire is under investigation. 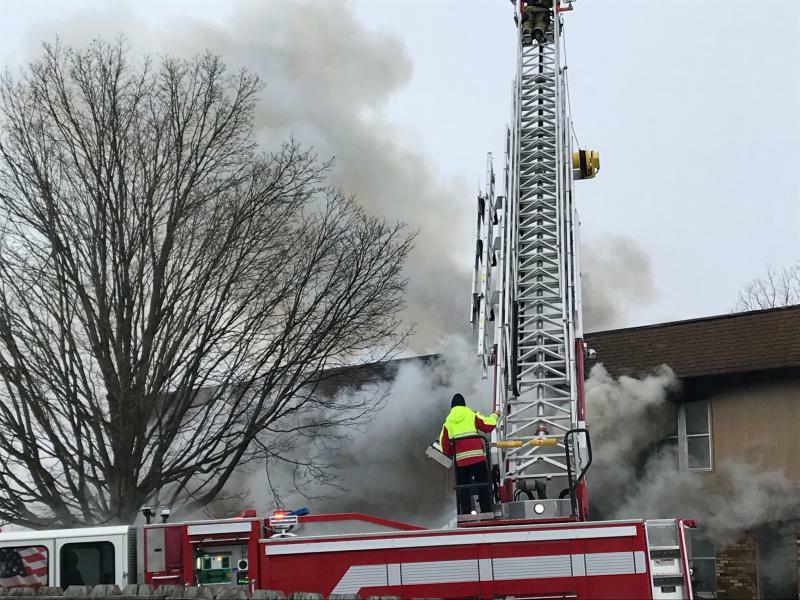 The apartment building appeared to be a total loss. 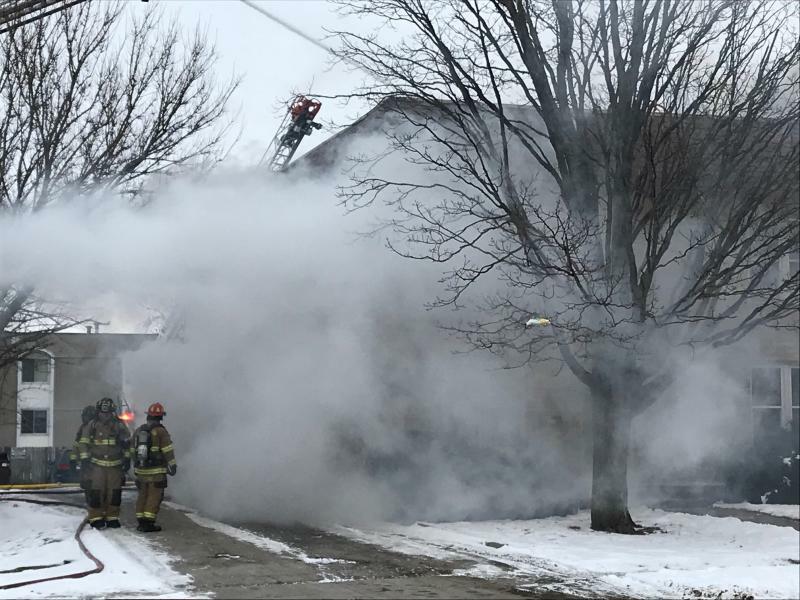 One firefighter suffered a minor injury and was treated and released from the hospital, the Bloomington Fire Department said on its Facebook page. 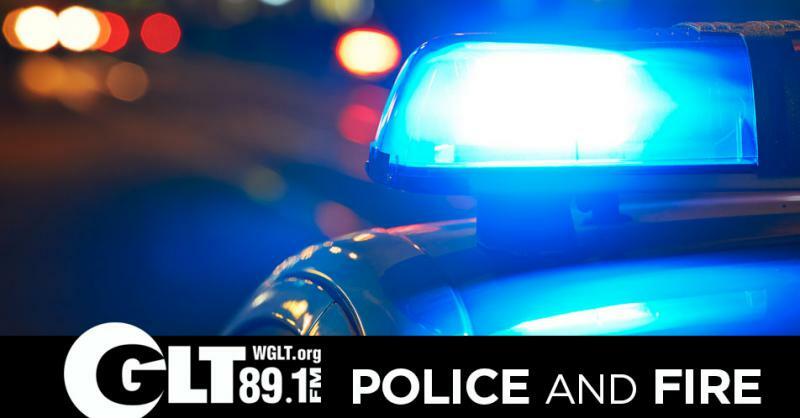 Empire was shut down at Hershey and Prospect, authorities said. It later reopened. Connect Transit transported residents to an American Red Cross site for assistance. 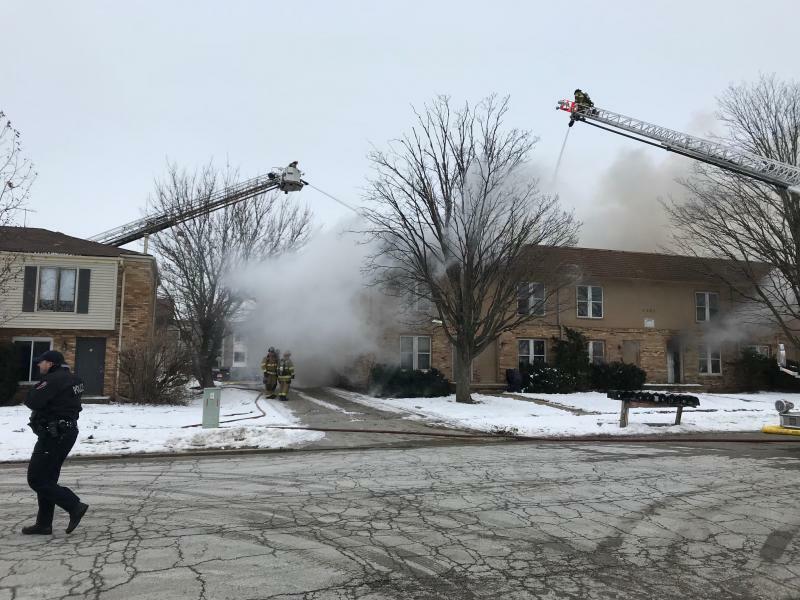 Nearby Stevenson Elementary School will be collecting donations Sunday and Monday for those affected by the fire. Thirteen years ago, the City of Bloomington bolted the joint emergency service dispatch operation known in McLean County as Metcom. That created years of hard feelings from other area governments over the abandoned agreement and the extra cost it created for taxpayers. 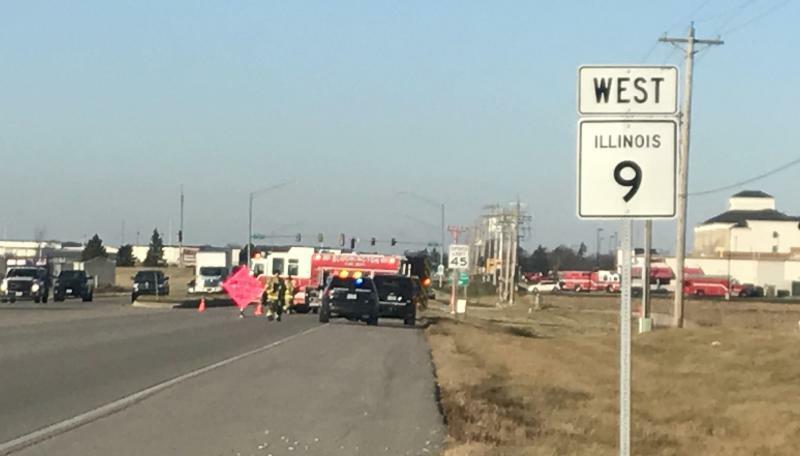 UPDATED 10:25 a.m. | Empire Street near Central Illinois Regional Airport was closed during Wednesday’s morning commute after a man told emergency responders he’d been exposed to anthrax—a threat authorities say was not true.